I love sharing wedding inspiration shoots with you all because they really allow the suppliers to showcase their talents and creativity. Every single person involved in this shoot is one of the industries finest and so the results are just beautiful. 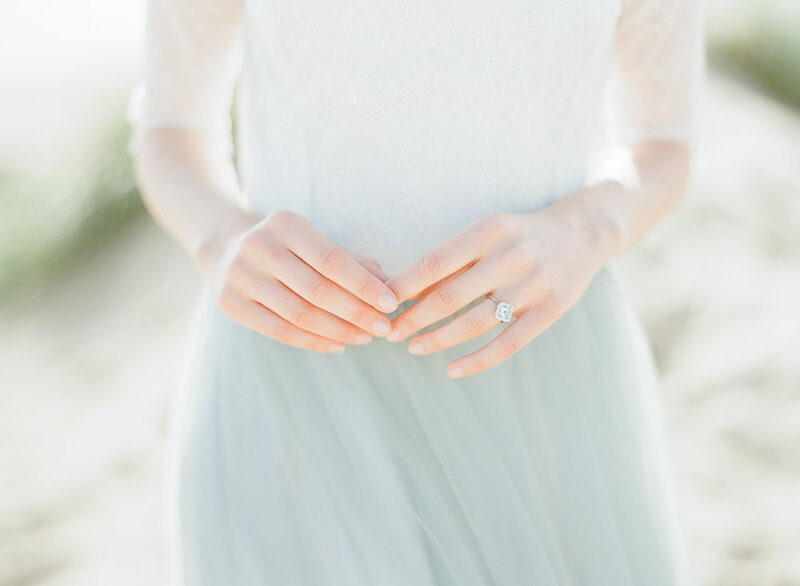 Set at the stunning Gallivant Hotel, one of our recommended wedding venues, which is located right on the beach, you really couldn’t find a more magical setting for an intimate wedding breakfast. 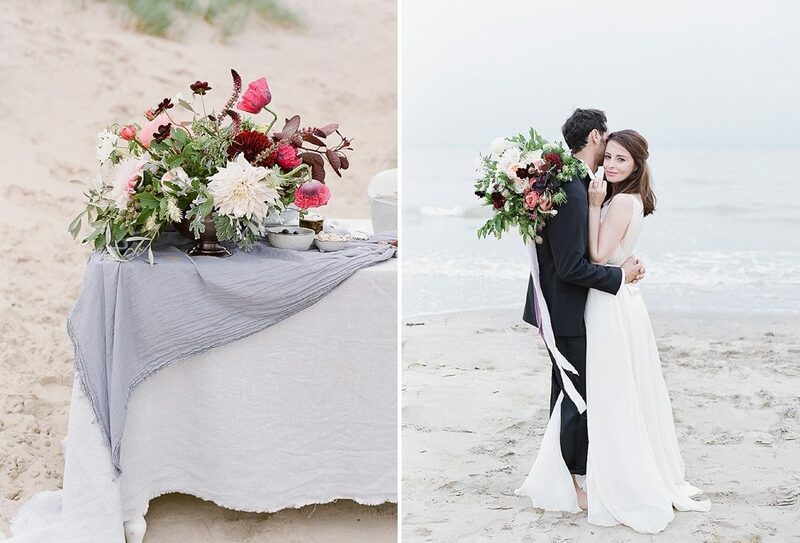 I love the combination of bold, sumptuous, berry toned florals with icy blue and grey linens. The dresses by Cherry Williams are dreamy too! It’s like a glorious ship wreck of wedding dreams has just been washed up on the beach, along with a ridiculously gorgeous bride and groom…definitely one to lose yourself in this evening! Gemma The Stylist: We have such beautiful wild and sprawling coastlines in England and I’ve longed to design an editorial shoot by the sea. 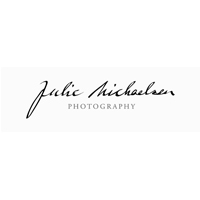 A few months ago Julie Michaelsen approached me about creating a coastal inspired shoot and I jumped at the chance to work together! We wanted to instil a sense of enduring love and beauty into the design, whilst remaining true to the environment and our English heritage. This year we celebrated the 400th anniversary of the death of William Shakespeare, the original romantic playwright who is known and revered worldwide as one of the most famous poets of love. This beautiful quote from Romeo & Juliet became our initial source of inspiration for the shoot. It perfectly describes how the ocean is just like love, the rough seas signifying the ups and downs of a modern marriage and waves that can rock us. The depths of the oceans conveying an enduring love which knows no bounds. 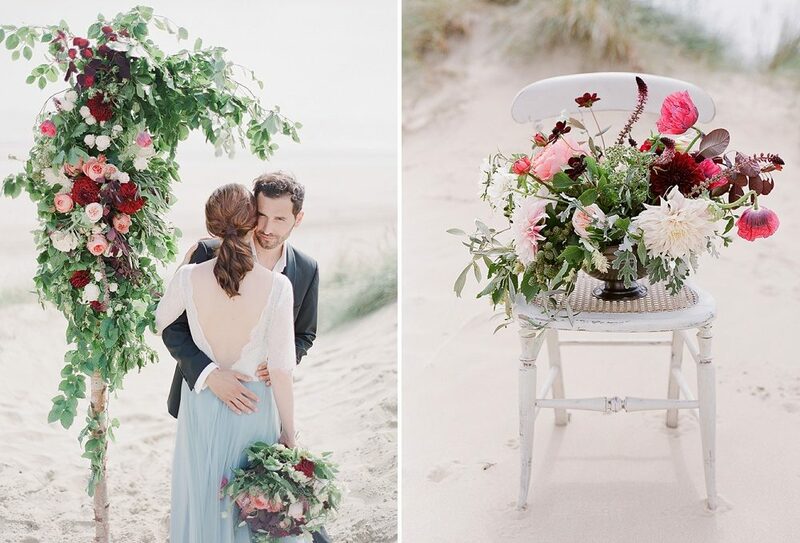 We chose a colour palette of muted blues sensitive to the coastal environment, and used beautiful, textured florals with additional hues of plum, pink and peach and lush greenery to create a fresher look. Our tablescape featured a selection of beautiful hand-thrown artisan dinnerware by Broste Copenhagen, I love how the textured glazed stoneware perfectly compliments the mood of the shoot and the varying patterns in the glaze reflect the rippling waves. 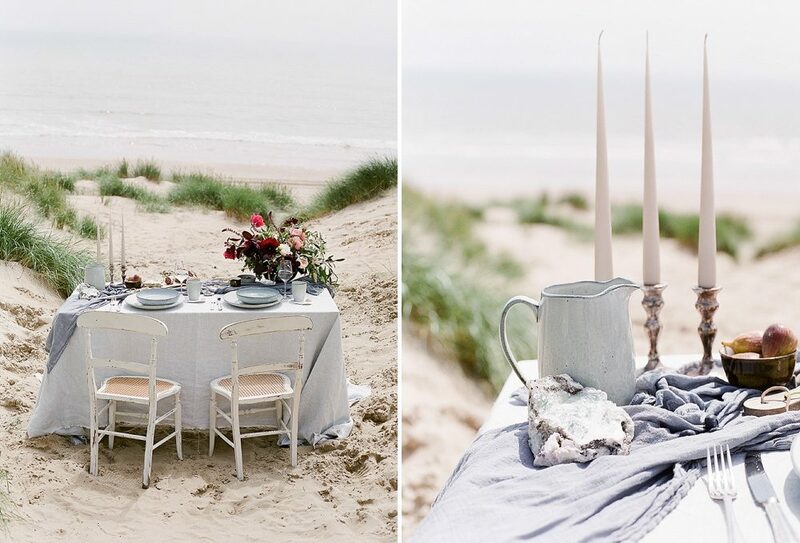 Even the colours were sensitive to the design mirroring the pale blue seas and bleached sandy beaches. 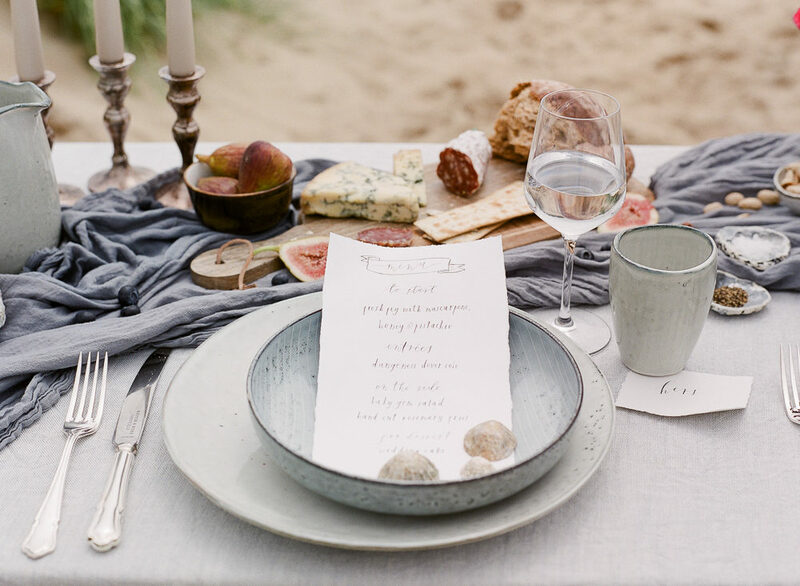 We kept the rest of the styling very organic, relaxed and simple, using hand-dyed natural linens, artisanal style charcuterie boards and hand-calligraphed stationery. 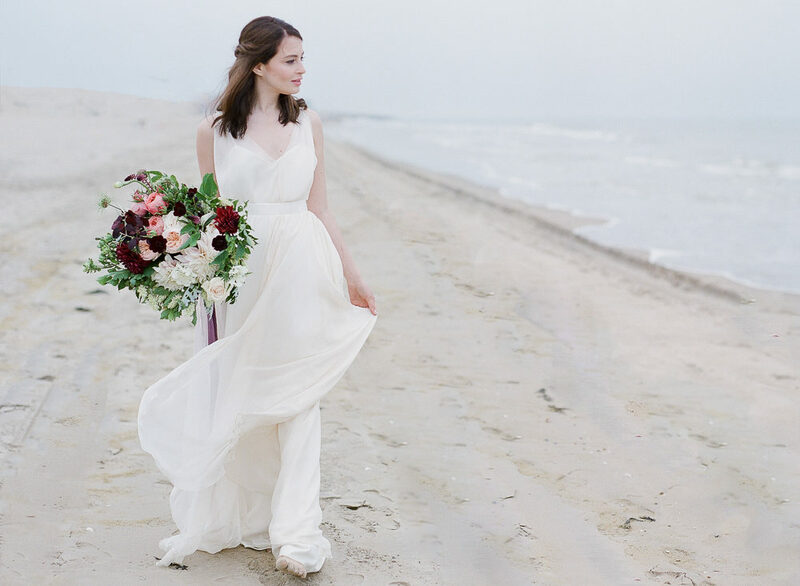 I loved the floral arch created with an abundance of textured, overflowing florals and the use of carefully curated heirloom pieces which enforced the romantic, English inspired aesthetics. The Cherry William’s dresses perfectly complimented the mood, and we loved how the fabric was fluid and moved beautifully in the wind. 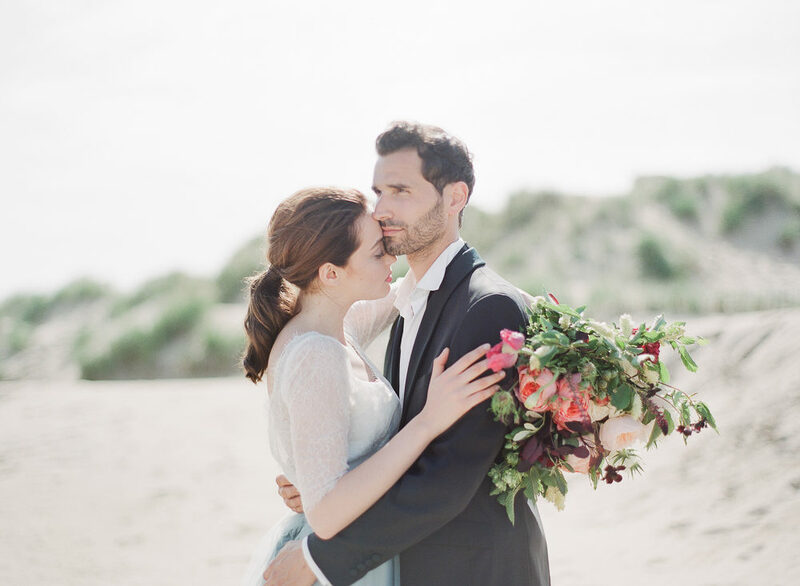 Thank you so much for featuring our coastal shoot, it’s so wonderful to see these images again. 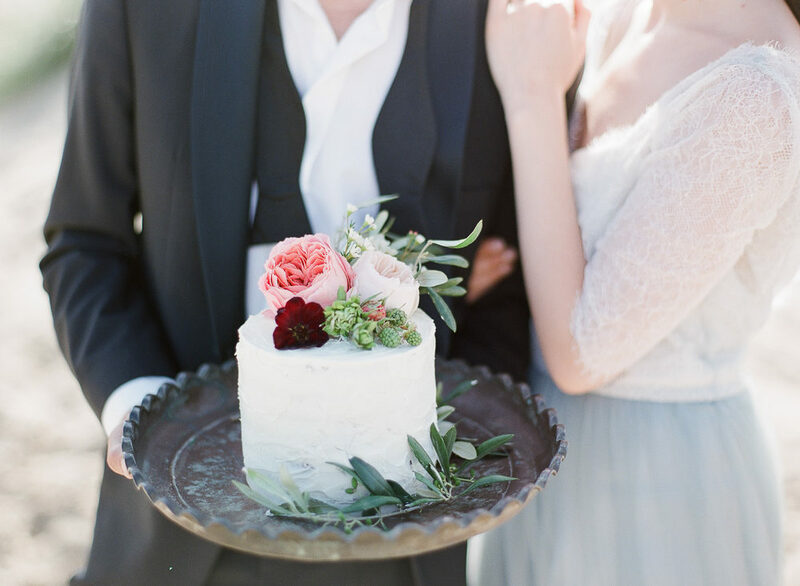 I loved working on this shoot with such a fabulous team and Julie’s images are so dreamy.